Explore our variety of general and school lesson plans created by our team of UK-trained Spanish teachers, natives and professional resource designers. With our plans you have unlimited access to all our resources and features. Discover our Subject Knowledge Enhancement course for MFL teachers. Refresh your language skills, immerse yourself in Madrid culture, sample the gastronomy and collect authentic resources to inspire your classroom teaching. Fresh, contemporary and engaging worksheets and audio. Does the church still have power in modern Spain? In this worksheet students read an article and complete exercises to help them understand the history of the church in Spanish schools. Tasks include a reading comprehension, vocabulary exercises, match-ups and speaking. 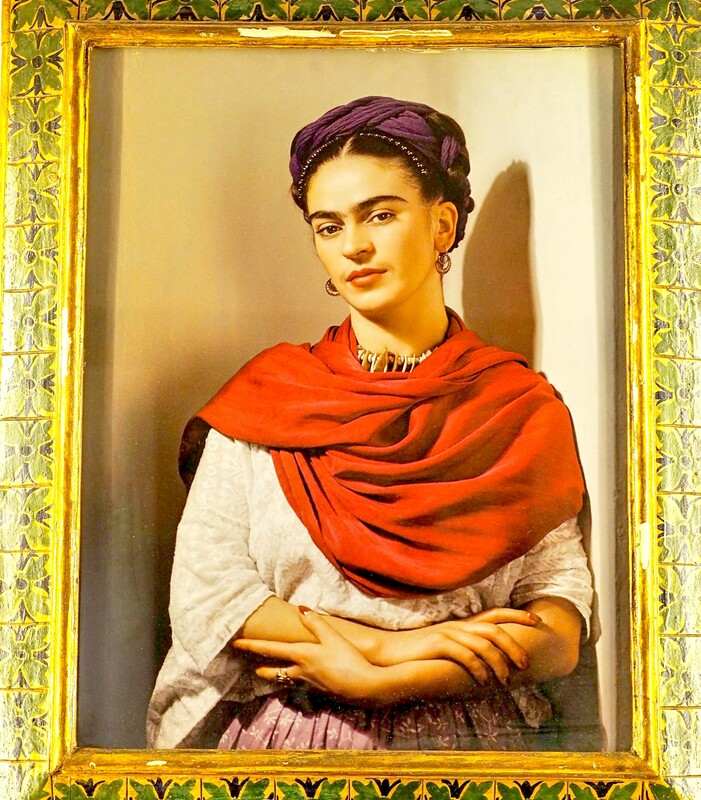 In this AS & A-Level lesson, students read an authentic article on the fascinating and colourful life of the legendary Mexican artist Frida Kahlo. The skills focus is on reading skills, with a variety activities on vocabulary, comprehension, translation and summary completion. 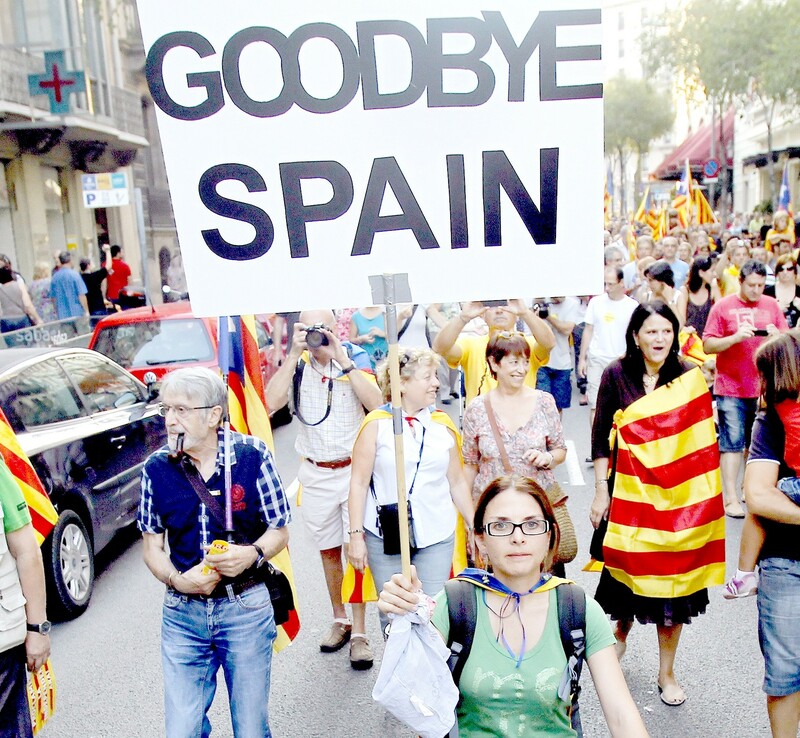 In this recent news lesson, students learn about what is happening in Cataluña and read about three key points to help them understand the situation. The accompanying exercises cover vocabulary, comprehension and speaking. 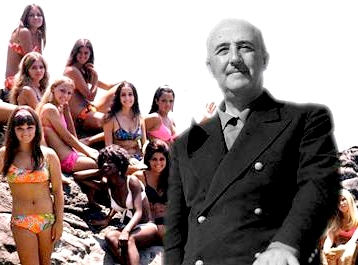 In this resource, students learn about an interesting man who was the mayor of Benidorm during the Franco dictatorship. 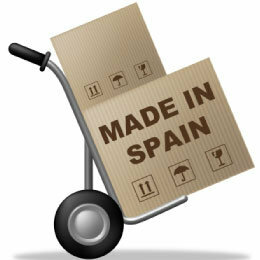 It includes reading comprehension and grammar activities with common Spanish expressions and vocab. This worksheet presents students with a full frame of adaptable phrases for speaking and writing about the topic of travel and holidays. This is ideal for use as a topic review and exam preparation. Asking Questions in Spanish: In this worksheet, students study the interrogative pronouns and practise question formation. The resource includes student copy and key. Are you a GCSE or A-Level Spanish teacher? Participate in our survey and help us to tailor our resources to your needs!